What are Coupons in regards to Finance? • In finance, a coupon refers to the rate of payment offered by a bond; it is the interest paid per year expressed as a percentage of the face value of the fixed-income security. More simply put, the coupon is the interest rate that a bond issuer pays to a bond holder. • Originally known as a “bearer bond”, the coupon signifies the issuer’s debt obligation; the coupon is offered as a semi-annual interest payment to the bond’s holder. 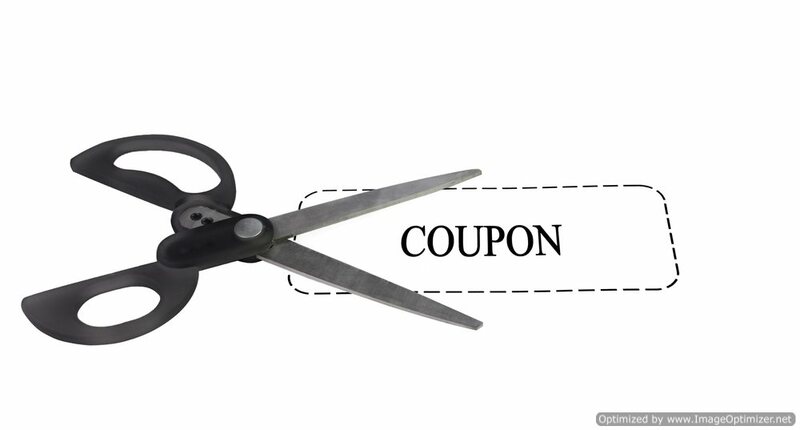 The yield of the coupon is simply the coupon payment as a percentage of the face value; coupon yield=C/F. • If you hold a $20,000 bond described as a 5% loan stock, you will receive $1,000 in interest each year—typically these payments will be delivered in two installments or as a semi-annual payment. The coupon, therefore for this example, is expressed as 5% or $1,000 in total. • Not all bonds or fixed-income investments are attached with coupon payments; zero-coupon bonds, for example, are those that do not pay interest to the holder--Investment in such bonds are secured because the fixed-income instrument is sold at a discount or at a price less than the bond’s par value. When held to maturity, these bonds are redeemed for par value. • The origin of the coupon payment stems from the fact that bonds were originally issued as bearer certificates, so that obtainment of a certificate was conclusive proof of ownership. Several coupons, one for each scheduled interest payment covering a number of years, where printed on each certificate. At the due date (when the bond matures and the holder is paid back his or her principal) the holder would physically detach the coupon and present it for payment of the interest shown. • Because the coupon is the interest paid over the course of a bond’s life to the holder, a bond is priced in direct proportion to the coupon rate, the maturity date and its rating. Furthermore, the amounts and dates of the coupons will determine the bond price; obviously, the higher the coupon payments the riskier or more expensive the bond will be. In most cases, those issuers who have lower bond ratings will attempt to encourage investment by offering a higher coupon rate or a discounted price.